Foresight shows us where we are going. Credit: marfis75 (distributed via Flickr). Many of the issues that society currently faces are complex and research on just one angle or area does not provide sufficient information to address the problem. These challenges are compounded when more than one region (or even the entire planet) is impacted. Many of the decisions and legislations passed by governments today will go on to impact how these issues either develop or are resolved years into the future. How do governments ensure that the decisions they make are sustainable – that they will not only produce short-term benefits but will also go onto benefit our children and grandchildren to come? 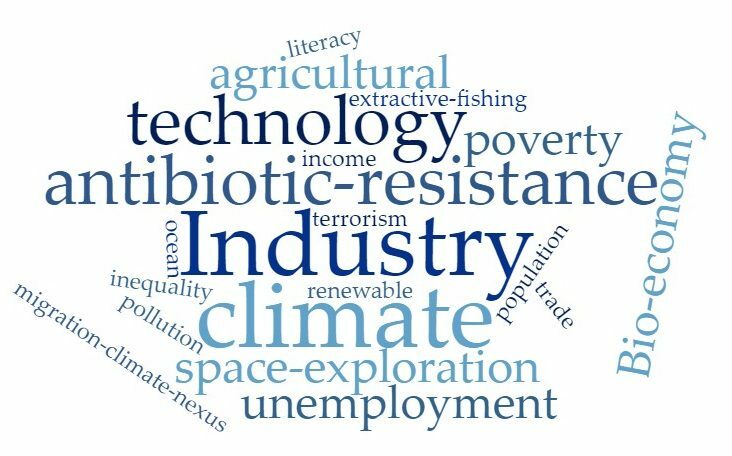 Scientific foresight informs policymakers about future challenges and opportunities, allowing them to follow a systematic approach to determine where actions and changes in policy are required. While this may sound simple, it is actually far from it! Foresight requires a comprehensive understanding of what the potential consequences of the decision (or lack thereof) are. This may include: the potential benefits, how severe the issue is likely to be in a business-as-usual scenario, what steps can be taken to minimise the issue, which regions or areas are more likely to be heavily impacted and what the environmental, social and economic costs are likely to be over various time scales. One example of where foresight is particularly useful is climate change. Foresight helps policymakers to understand what the impacts of climate change will be, where they will be the most severe and what legislation can be passed to minimise the risk and long-term costs without burdening the present generation. What sort of issues do foresight studies research? The issues that are research in foresight studies are extremely far reaching. 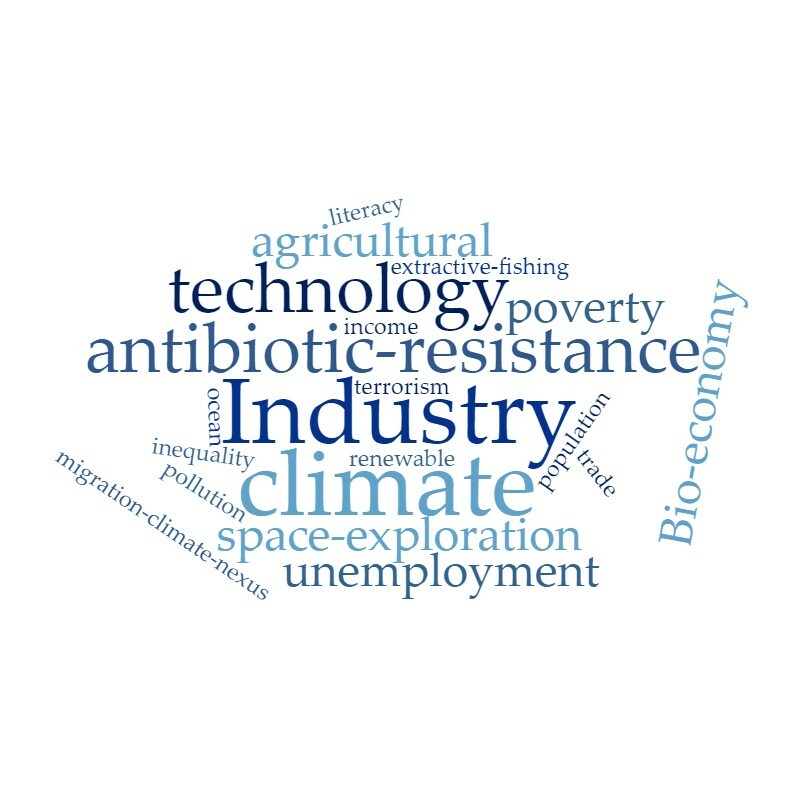 Below are just a few examples of themes that have been previously researched. How to get involved with foresight research? At a European level, foresight processes are integrated with other EU scientific advice processes such as: informal expert groups, the Research, Innovation and Science Expert Group (RISE), the Horizon 2020 Programme, the EU’s Scientific Advice Mechanism (SAM). While it is possible for scientists to become involved through each of these platforms, the most researcher-friendly option is likely to be the Horizon 2020 Programme. You can find out more about Horizon 2020 and how its projects are advertised in our July GeoPolicy blog. If you are living outside of the EU, knowing which organisations are working on foresight studies in your area is a good start. Almost every national government undertakes some form of foresight research. Not only this, but there are also larger regional or global initiatives undertaken by international organisations, such as the UNDP and ASEAN, as well as a large number of consultancies that undertake foresight studies and develop prioritised action plans. Why aren’t foresight studies publicised? Actually, they are! 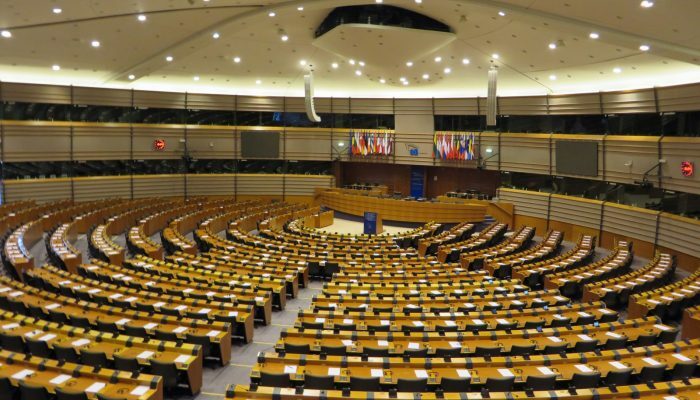 Governments, particularly the EU Commission, love to highlight the various foresight studies that are being used to guide policy decisions because they are generally of interest to the public and demonstrate that much of the legislation enacted is based on research. The links in the further reading section below will lead you to some of these studies. 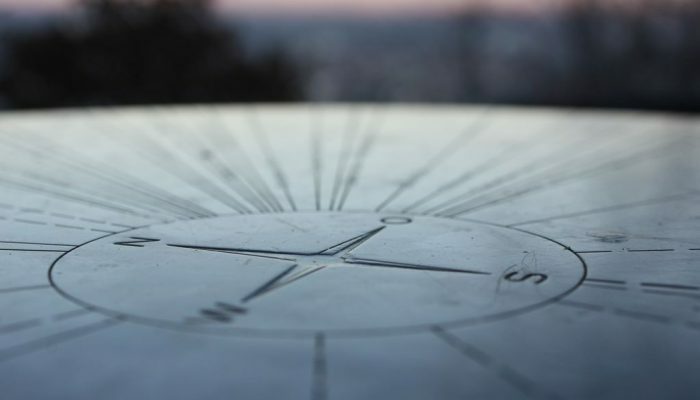 Being a policy related blog, this post has naturally focused on the governmental and legislative use of foresight research. However, foresight can and should be used to steer both business and personal decisions. From financial investments to our education, having a greater understanding about what the future holds enables us to make more informed decisions that are more likely to have the outcome we desire! Perhaps this is just another reason to support scientific foresight and its distribution in formats more people are able to read. Credit: John H. White, 1945-, Photographer (NARA record: 4002141) (U.S. National Archives and Records Administration). Distributed via wikicommons. Last year the European Commission appointed a panel of world leading scientists to advise on key science policy issues. In November, the panel issued their first recommendation report focusing on CO2 vehicle emissions. The month’s GeoPolicy post takes a closer look at this high-level advisory panel and the recommendations they have published. 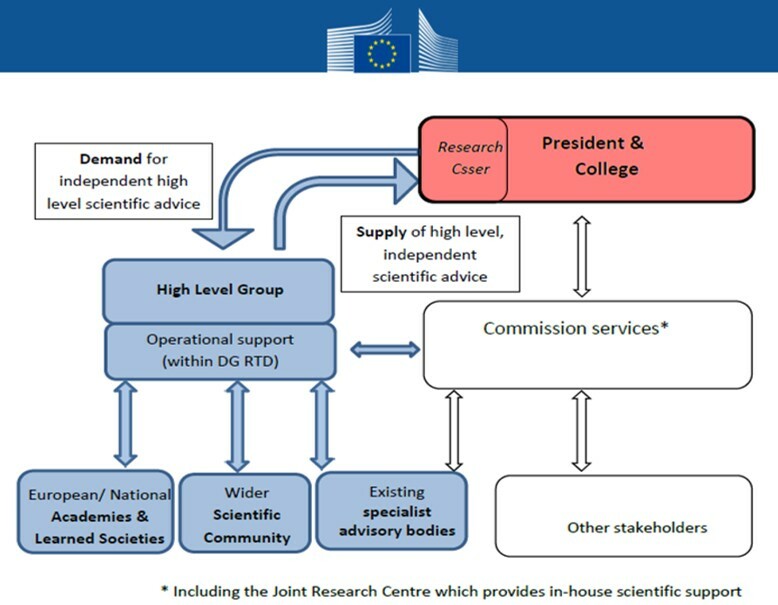 In 2015, the Scientific Advice Mechanism (SAM) was established by the European Commission (EC) to improve research communication to policy officials. Previously, a Chief Scientific Advisor served this process, but after the position was discontinued in 2014 a crater was left in providing evidence-based policy in Europe. In response, EC President Jean-Claude Juncker, established SAM, which centres around a high-level panel of scientific experts who publish reports of topics of societal importance. These topics are chosen by the EC or suggested by the panel members themselves. SAM’s overall structure was covered in a previous GeoPolicy post entitled ‘GeoPolicy: 8 ways to engage with policy makers‘. The panels’s first report, entitled ‘Closing the gap between light-duty vehicle real-world CO2 emissions and laboratory testing’1, was commissioned in the wake of the Volkswagen NOx emissions scandal in 2015. The report aimed to assess the scientific basis for improving measurements of light duty vehicle CO2 emissions, which approaches could be considered, and what additional scientific and analytical work would be needed to implement these tests. 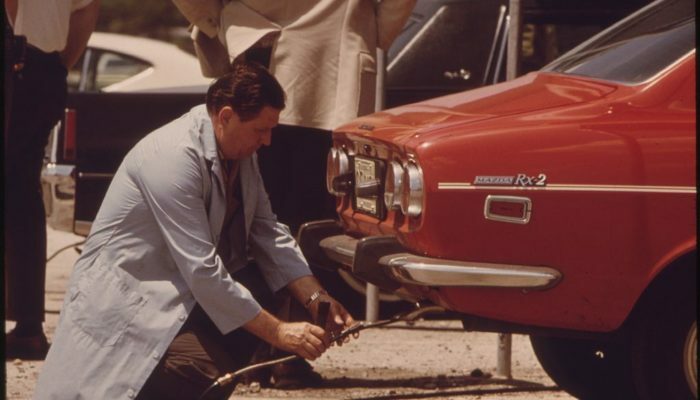 The major findings say that developing further emissions testings, in both the laboratory and within the vehicles themselves, would significantly decrease the gap in measured levels. This test, known as the Worldwide Harmonised Light vehicles Test Procedure, will be a tougher standard for car manufacturers to adhere to and aims to be introduced across the EU in September 2017. In addition, a ban in awarding certificates to cars who have not been tested using the new method will be implemented. Finally, SAM’s panel recommend a review of the new procedure in 5 years to assess the improvements2. SAM’s panel consists of 7 members (listed below). The geosciences are (loosely) represented by the newest panel member, Carina Keskitalo, a Professor of Political Science at the Department of Geography and Economic History at Umeå University. She researches into natural resource-use policy, in particular forestry and climate change adaptation policy. She replaced the UK Met Office’s chief scientist, Dame Julia Slingo, who served as a SAM member for one year. Henrik C. Wegener – Chair – Executive Vice President, Chief Academic Officer and Provost, Technical University of Denmark (epidemiology / microbiology). The group aims to publish its second recommendation report on cybersecurity before the end of the year.